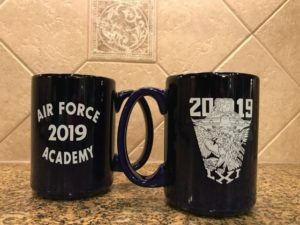 Order your 2019 Class Crest Mugs today. A great gift item! $15 each for orders of 5 or less,$12 each for club members and orders of 6 or more. Shipping is included! Use the PayPal button below. All money goes to support our cadets and the RANDO fund. We are a Non-profit, 501C-3 organization. 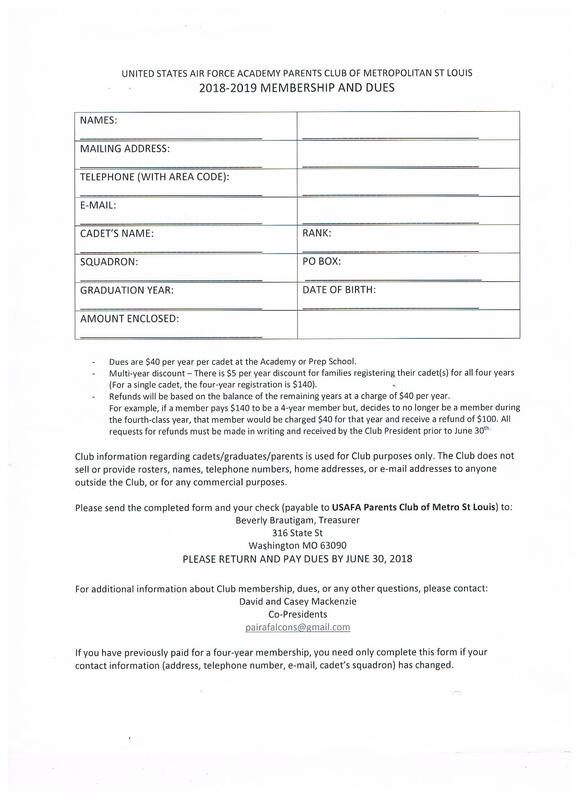 Contact Tricia Brinker if you have questions.